If you are looking for a Gin gift experience in on of the most lovely parts of South Devon. 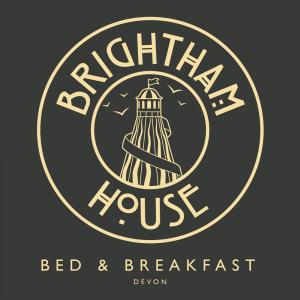 Why not also compliment it at Salcombe places to stay – Brightham House Bed and Breakfast. 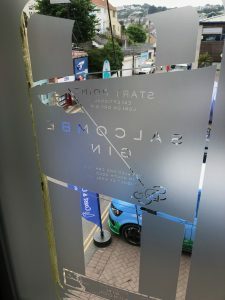 In Salcombe we have the ‘ultimate gin experience’ which is hosted by Salcombe Distilling Co.
Their outstanding distilling laboratory for adults, they will take charge of a beautiful mini copper still to develop and distil your very own 70cl bottle of gin. The experience starts at The Boathouse with a ‘Salcombe & Tonic’ at our distillery bar overlooking the Salcombe estuary. 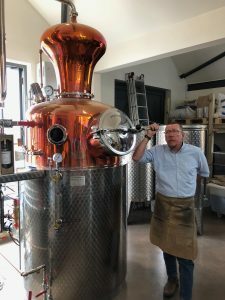 With drink in hand, the distiller will give a guided tour of the distillery and explain the art of distillation and what it takes to produce a well-balanced and harmonious gin. Then it’s over to the Gin School laboratory to get the ‘magical alchemy’ underway on one of the ten beautiful mini-copper stills. They’ll start by choosing the ingredients from the range of 100+ botanicals to create a unique gin recipe – some also like to bring their own botanicals to experiment with. 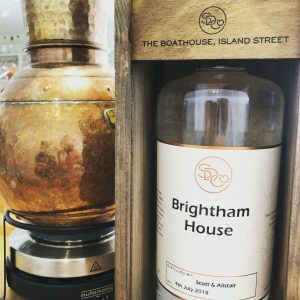 With step-by-step guidance through the fascinating distillation process, their distiller will explain how to produce a delicious hand-crafted gin and once the still run is underway, they supply you with more ‘Salcombe & Tonic’. With the distillation process complete, it will be time to sample and name the unique creation, before bottling and applying a personalised label ready to take home in one of there exclusive Gin School wooden presentation boxes. The experience concludes back at our distillery bar where it’s time to relax and enjoy the view whilst tasting the newly created gin with a range of garnishes and tonics.